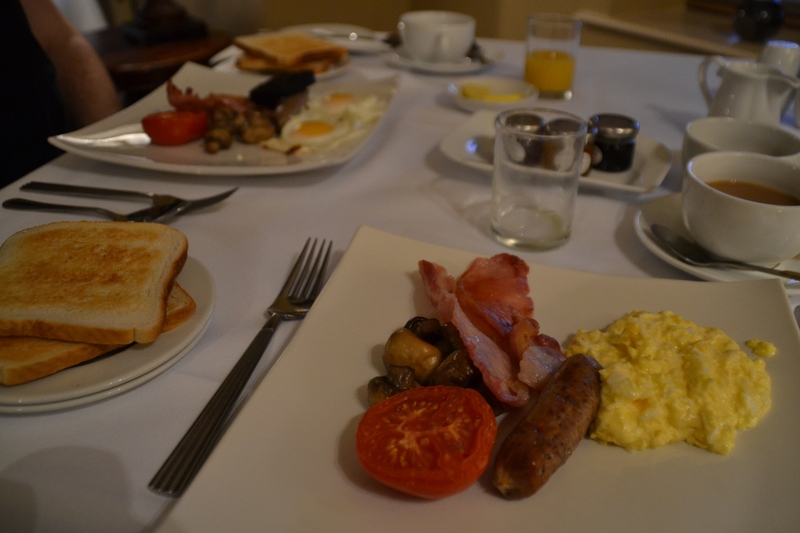 Ox Pasture Hall Hotel, Scarborough, Review. Step out of the city and over the Yorkshire Moors and you find yourself in the wonderful arms of the East Riding Coast. Home to many iconic British seaside towns such as Whitby, Bridlington and Scarborough. 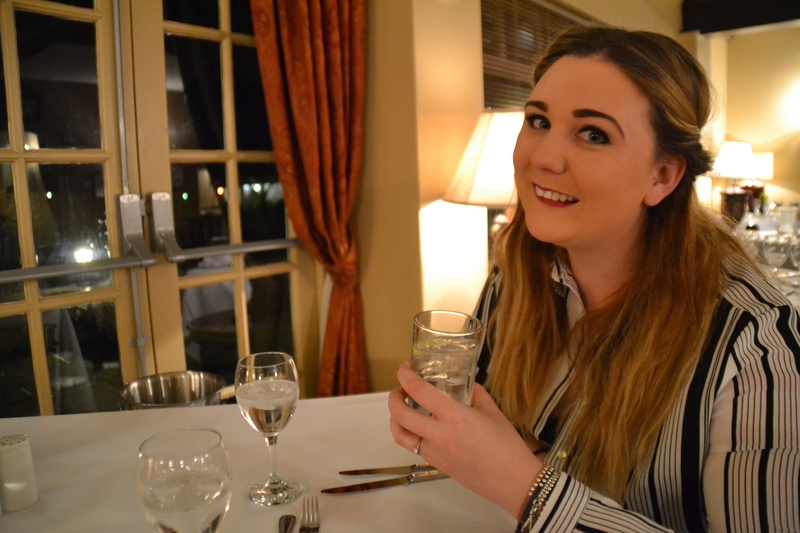 This weekend, my fiancé and I were fortunate enough to spend an evening with a hotel in Scarborough, Ox Pasture Hall Hotel. Situated a 5 minute drive from the seafront, Ox Pasture has so much to offer. This quaint, rustic hotel is surrounded by beautiful countryside, with breath taking views visible from all angles, come all seasons this place really does gleam! We stopped in a suite which was inclusive of a king size bed! 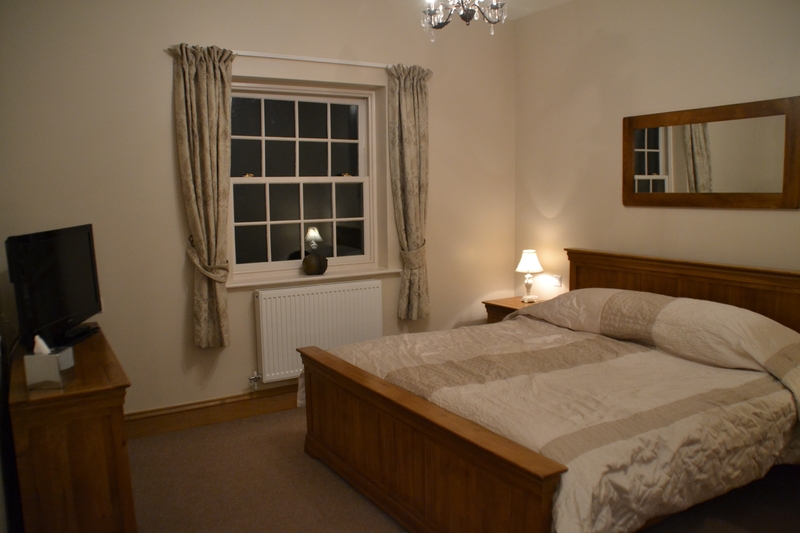 The room was beautifully presented, spacious and has separate quarters for sleeping to a sitting room. 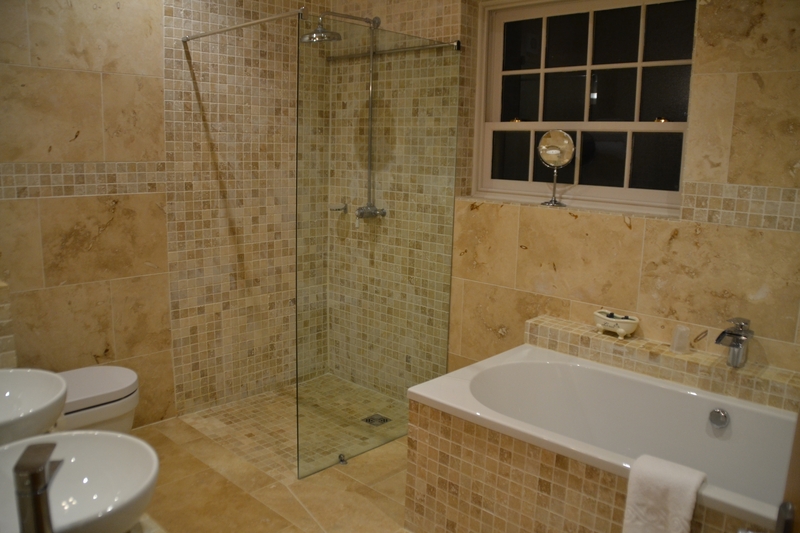 I was highly taken by the bathroom and the large waterfall shower, the bath and its waterfall taps. 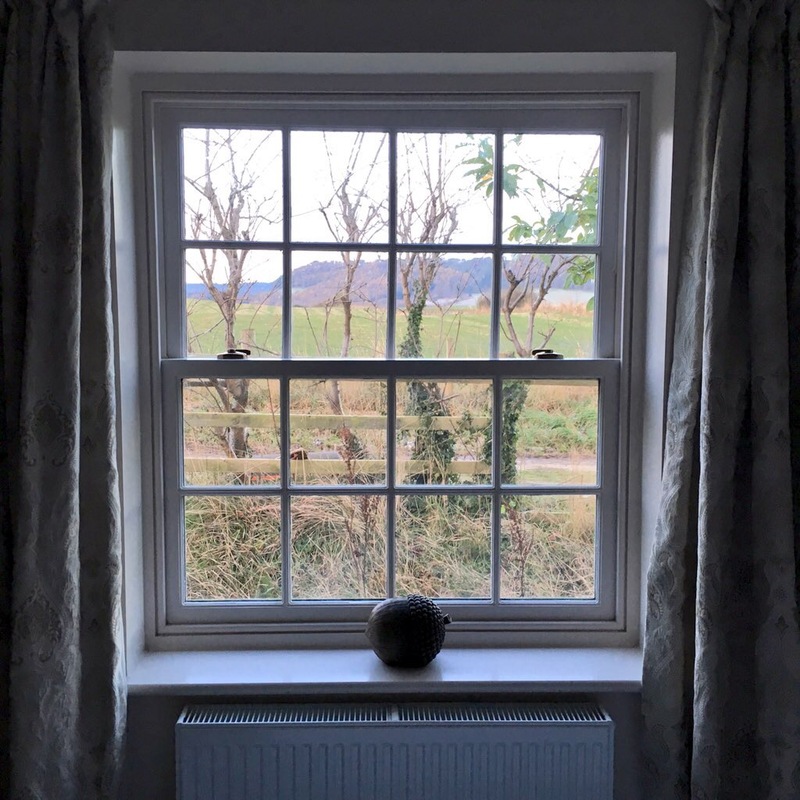 Suites have the most wonderful views of the surrounding land and the over-sized panel windows really come into their own when the sun rises in the morning. I found myself admiring the views of the landscape and sheep in a neighboring field. 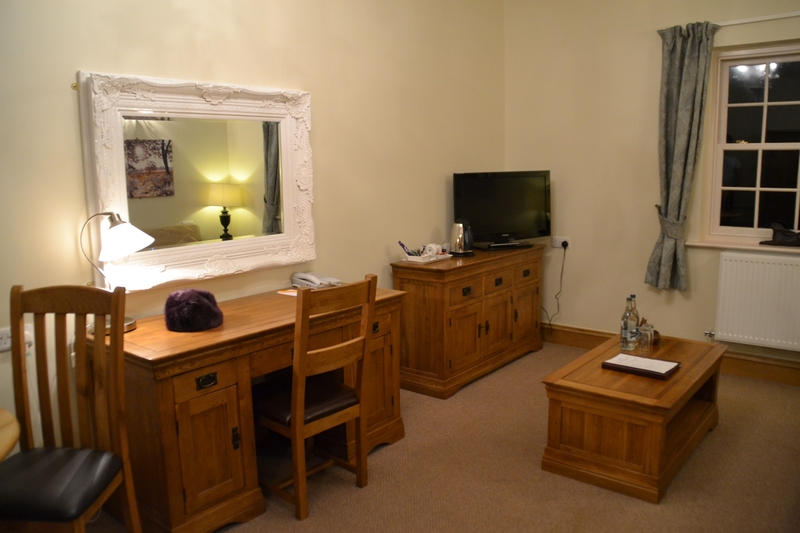 Suites come fitted with all required amenities, two large flat screen TV’s are available in the rooms and a comfy two seater sofa is provided for those who want to unwind after a hectic day exploring Scarborough and the surrounding areas. Included within the rooms are also, hair dryers, safety deposit boxes, bottled water and toiletries. We wanted for nothing whilst stopping with Ox Pasture and found the room to be amicably prepared for our requirements. 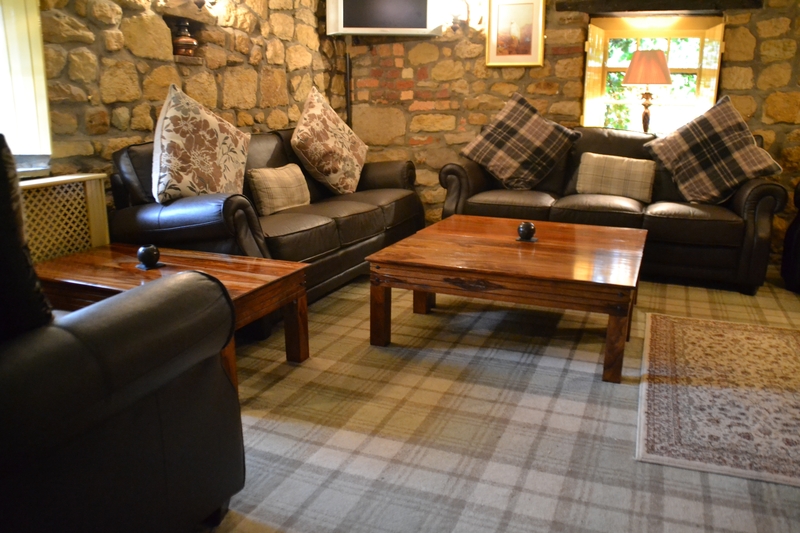 Step into a traditional country pub and experience a high quality dining experience with Ox Pasture Hall. What makes their restaurant shine above so many is their condensed menu, Ox Pasture offer 5 meal choices, all of which cover a wide variety of tastes. I always struggle to commit to a menu choice but today, I opted for scallops to start. 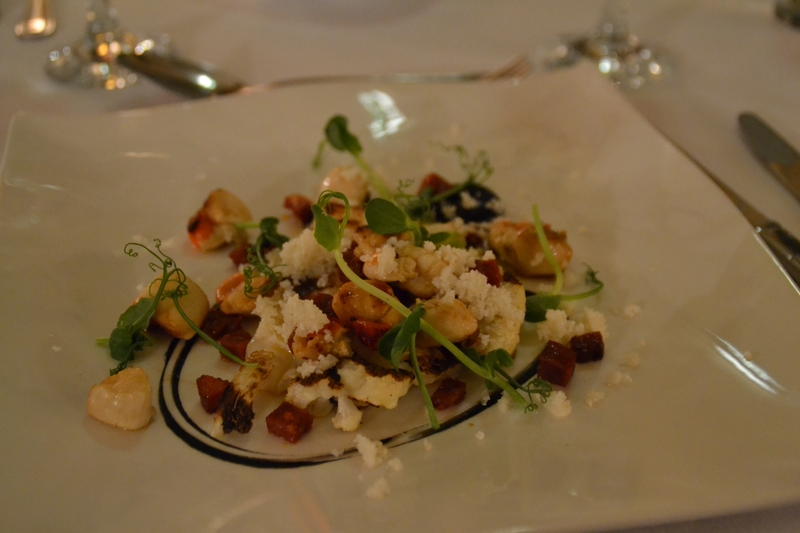 Scallops were perfectly presented and accompanied with cauliflower, & chorizo, the combination worked so well and was an impeccable choice. My partner decided on the classic vegetable soup, soup was hearty and flavoursome. We both agreed we enjoyed our starters very much. 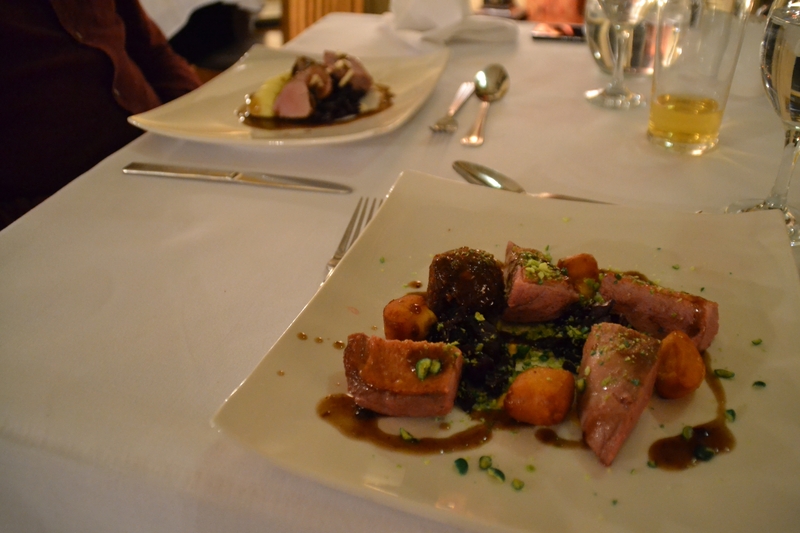 Our main courses did not disappoint, we sampled Pork Loin served with Ham Hock, red cabbage & puree potato, and Duck Breast accompanied by, crispy duck, potato and vegetables, our mains were perfect and great choices by us both. I’ll let the photos do the talking. Arriving at Ox Pasture Hall Hotel in the snow limited us to our movements the evening we arrived, we opted to sit by the fire with a glass of bubbly and enjoy a calm evening in the lobby. The following morning the weather had cleared so we checked out of our suite and headed down to the beach! 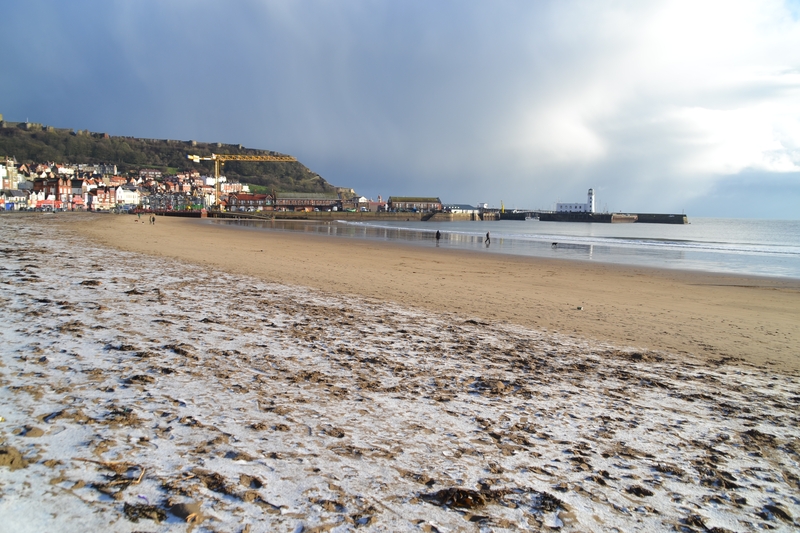 Scarborough is a picturesque seaside town situated on the East coast. During the winter period you find a number of surfers heading down to the beach to catch the waves. We stopped and watched the surfers for a good 30 minutes and found ourselves fixated! Later, we moved onto the sea front and enjoyed our time exploring the arcades, my favourite pastime when visiting the seaside is the 2p slot machines so, naturally, we spent our morning attempting to win little prizes! Such fun! 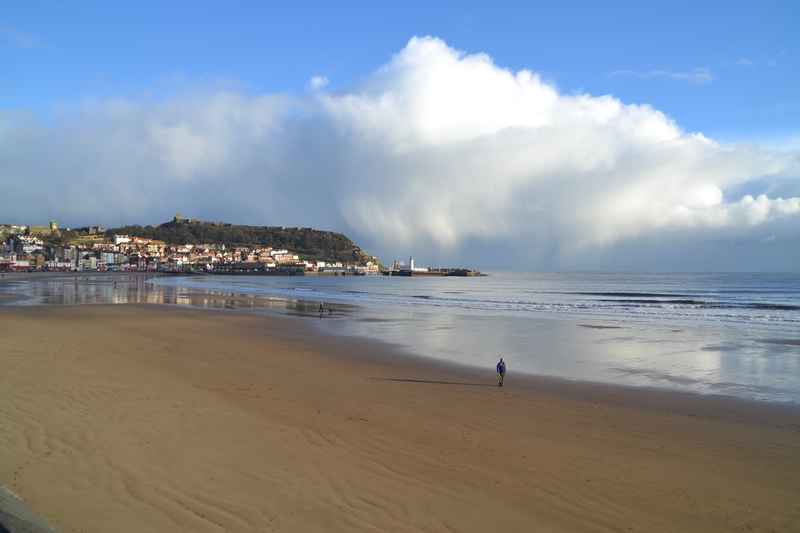 Scarborough has so much to offer for all ages and really is a lovely town to visit, whether you’re popping along for Fish and Chips or bringing the children to enjoy the amusements it really is a great place to visit in Yorkshire. 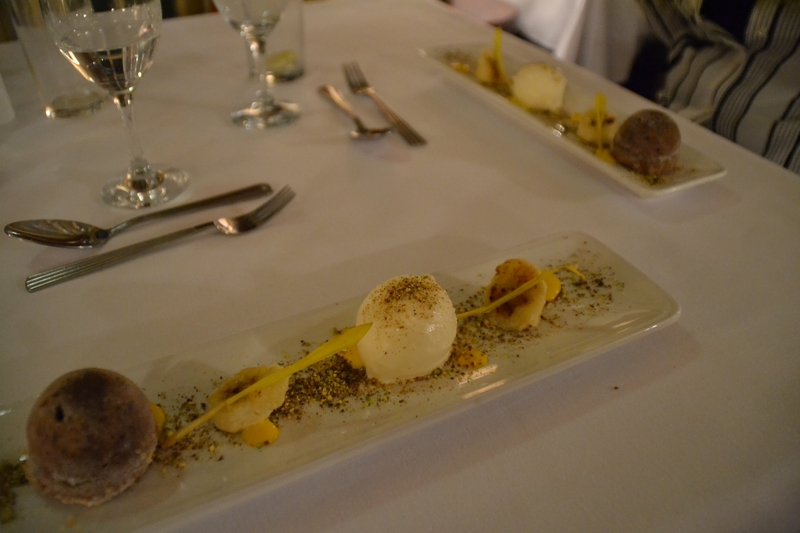 We enjoyed a wonderful, action packed weekend with Ox Pasture Hall Hotel and our visit was nothing short of heavenly. If it’s a weekend of tranquil relaxation that you’re after then look no further. Ox Pasture Hall has so much to offer to it’s clients, from exquisite food, to remarkable landscapes, and all within a 5 minute drive of Scarborough beach. 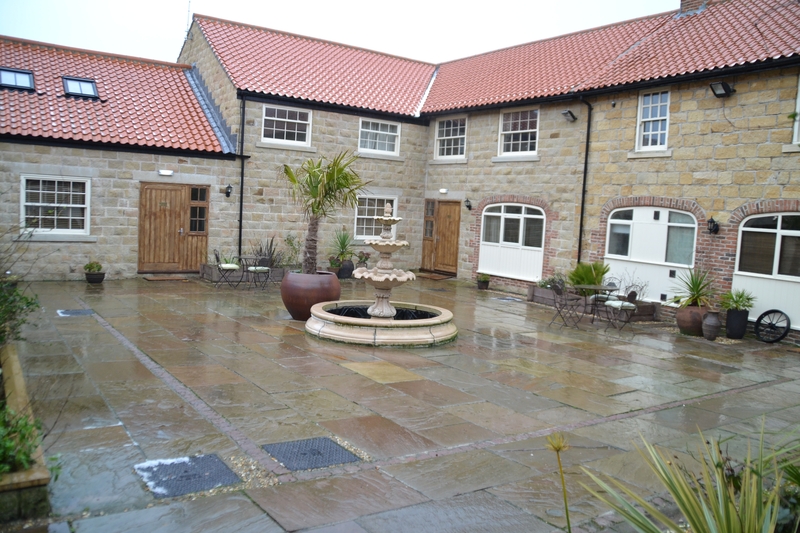 Stay here if: Suitable for a romantic break, weddings and families. Cost of Stay: Ox Pasture Hall offers rooms from £140per night. We hope you choose to stay with Ox Pasture Hall and we would love to hear your experience of the hotel. 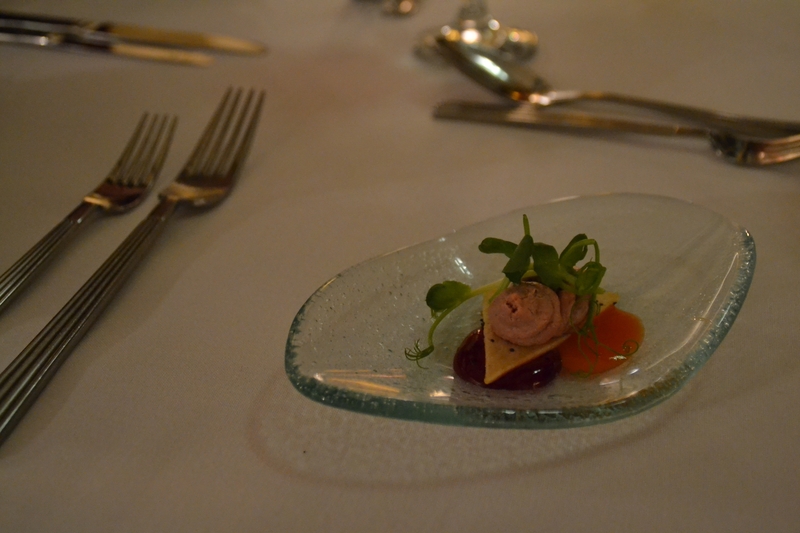 Rebekah Esme Travels was invited as a guest of Ox Pasture Hall Hotel but, as always, my review is that of my own.